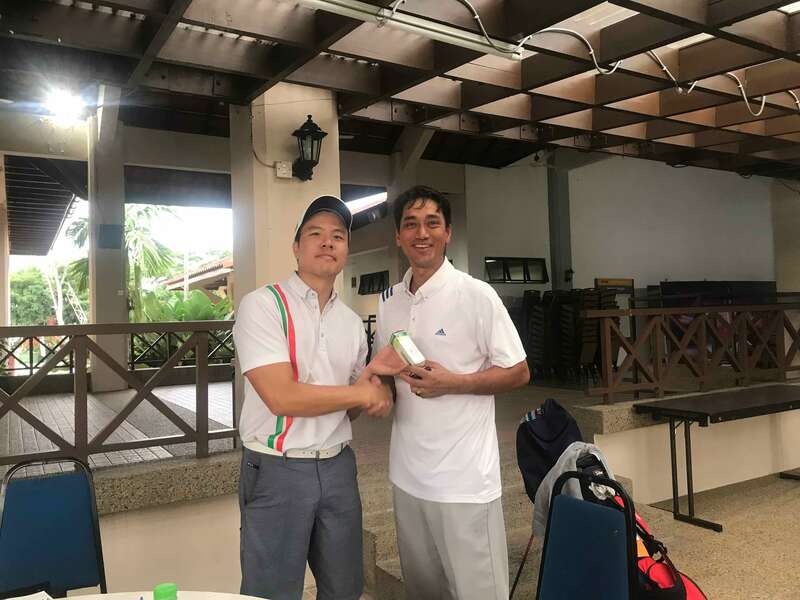 Our first Monthly Medal on the 27th of January 2019 took off and it was a success. 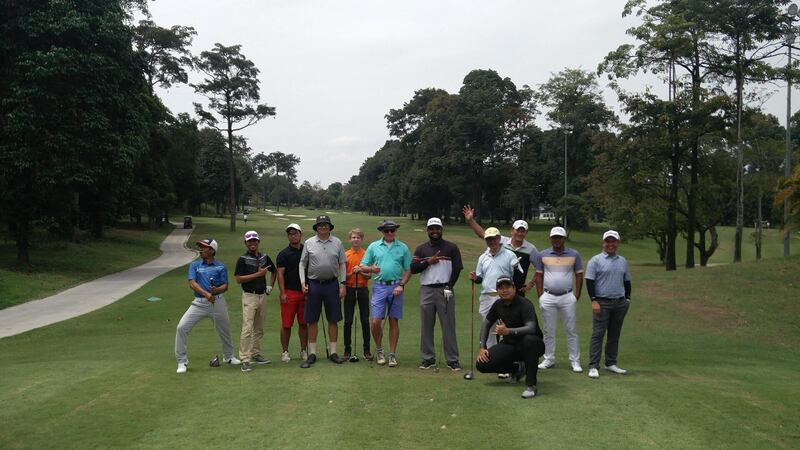 We had 52 golfers from different parts of the world joining in. 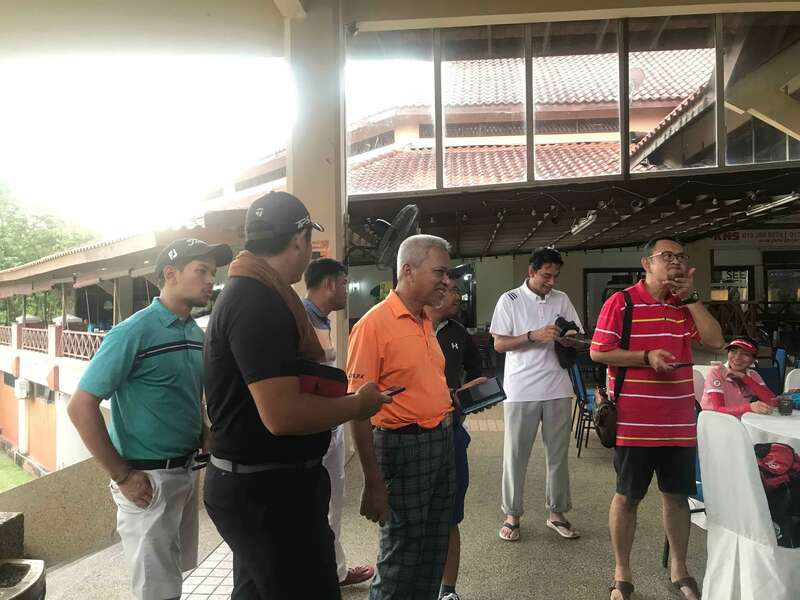 Some of the amazing golfers who joined consist of a father and his son, a couple of golfers flew in from Singapore and many more. 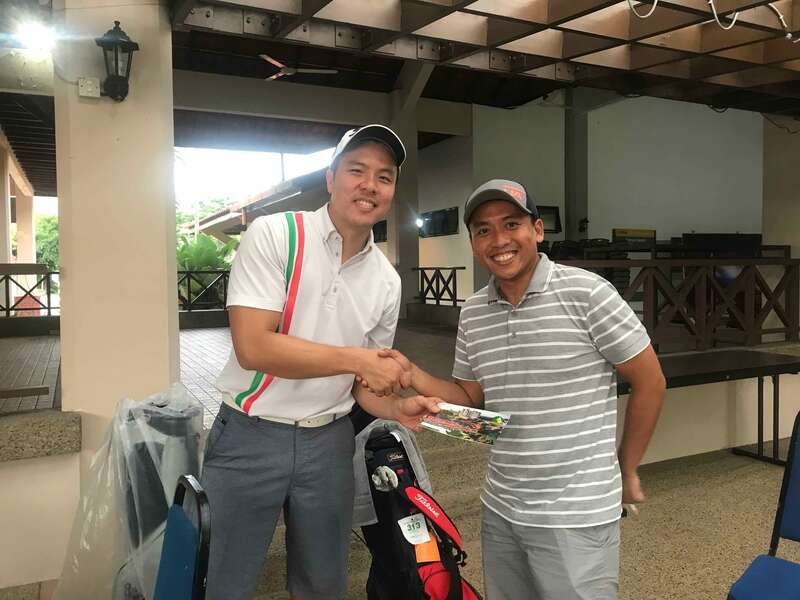 It just proves that golfing brings people together. 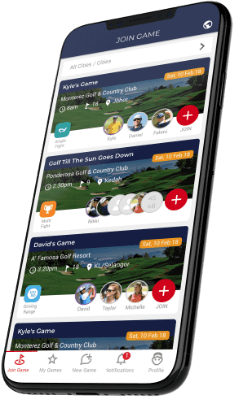 We’re proud to say majority of our Deemples golfer were early for registration as they value punctuality and the golfing ethics promoted on Deemples. 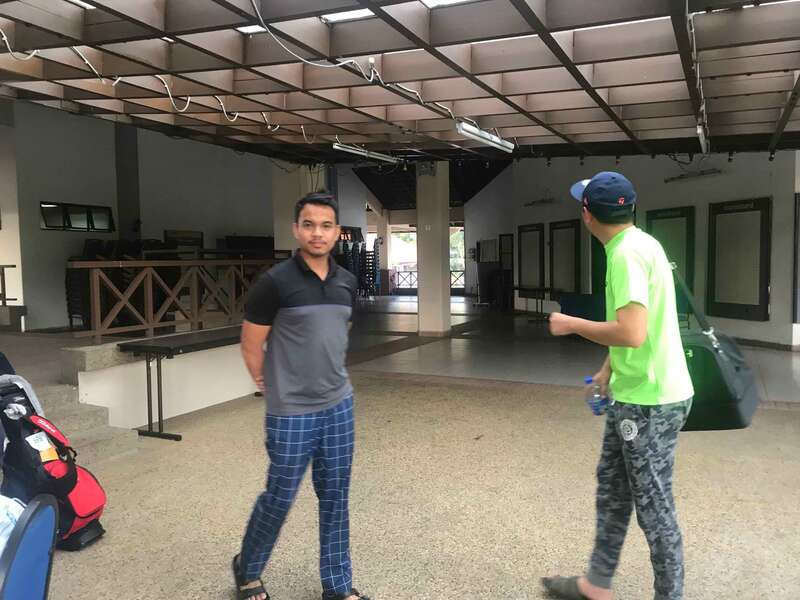 Fortunately, the management at Seri Selangor Golf Club was exceptional. They were able to prepare buggies for all the golfers and caddies for those who requested. 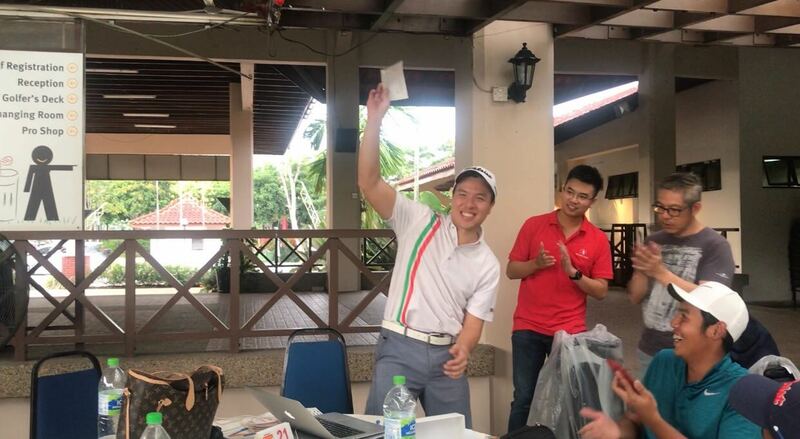 Before teeing off, David Wong, the founder of Deemples briefed all of the golfers on the rules and regulations. 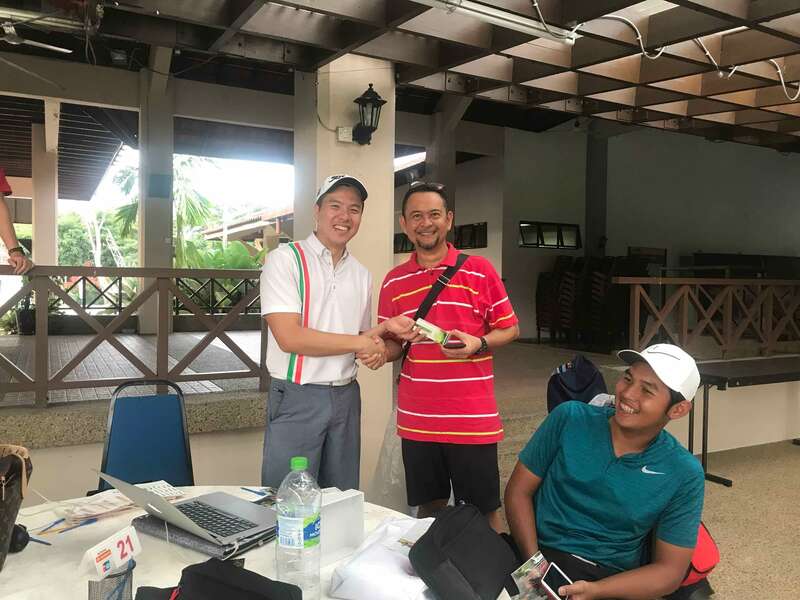 The Monthly Medal was able to tee off at roughly 1pm from two tee boxes hole 1 and 10. In order to ensure an fair tournament, flights were decided at random using playing cards. 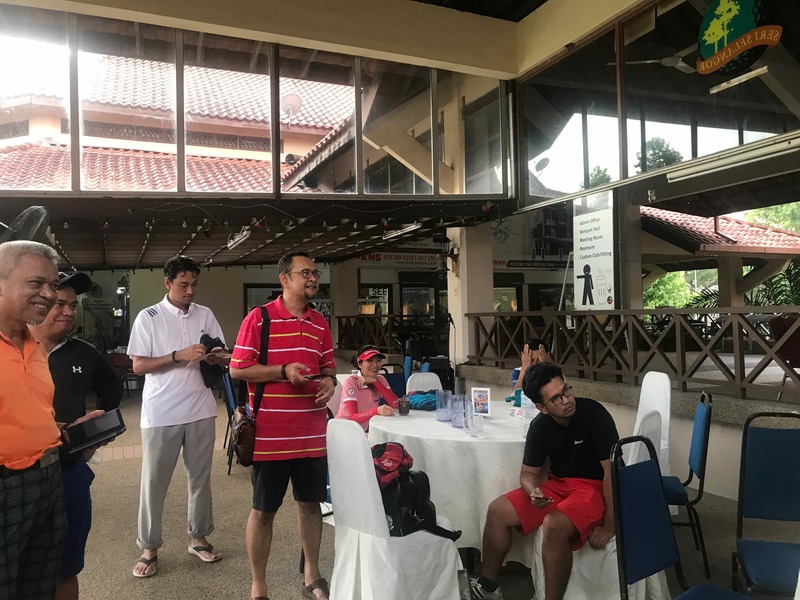 Afterwards, golfers rode off with happy smiles to onto the incredible picturesque greenery of the Seri Selangor Golf Club. Lucky enough, the weather was sunny and windy which made the perfect weather for golf. 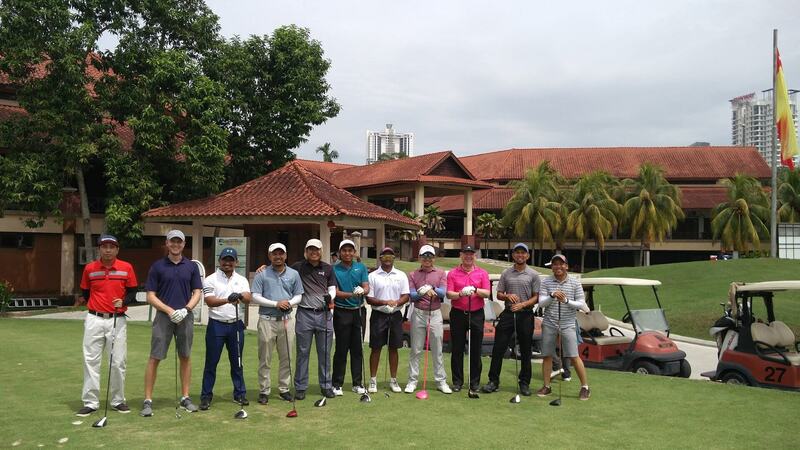 We had the opportunity to witness incredible swings from our golfers first hand. 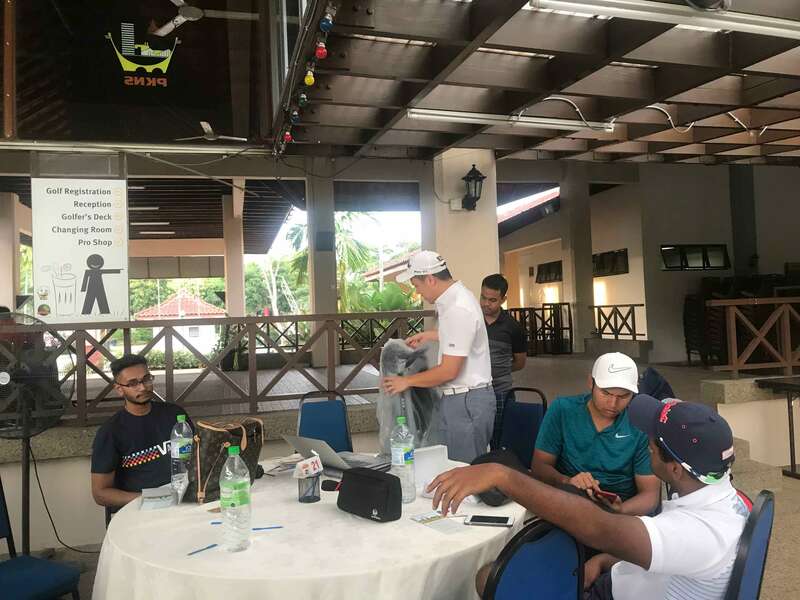 When asked most of them replied by saying Deemples has helped them play a lot more frequently and it has helped them improve their swing and their handicap. 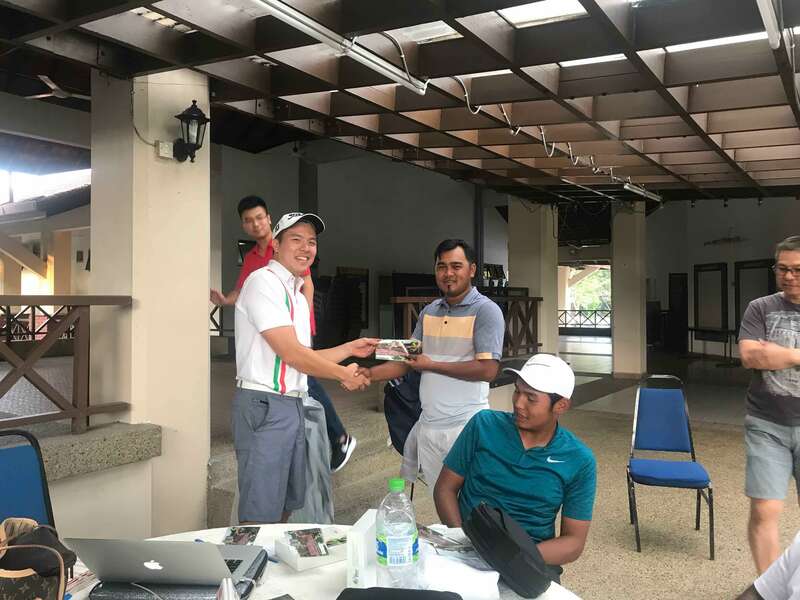 After 6 hours on the golf course, golfers started rolling in and handing over their scorecard. 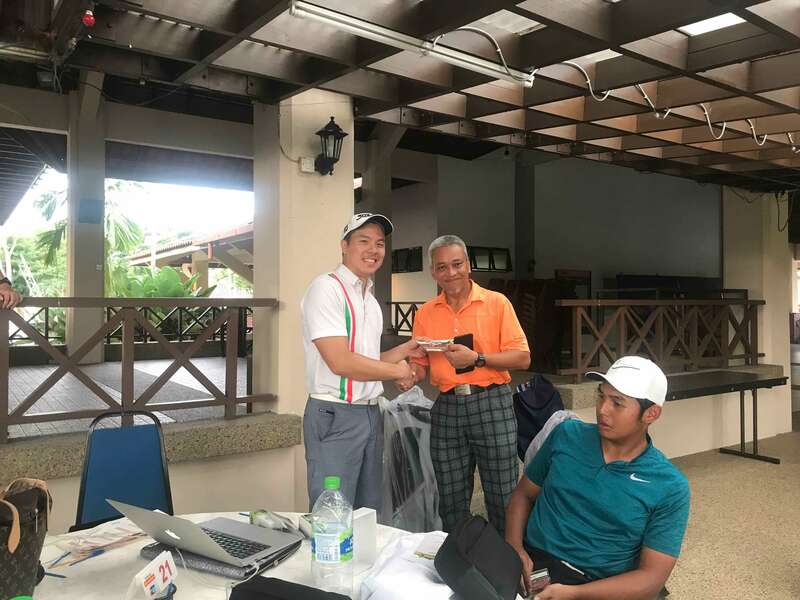 The winner was determined by strokeplay off their Deemples handicap and those who don’t have a Deemples handicap played off scratch. 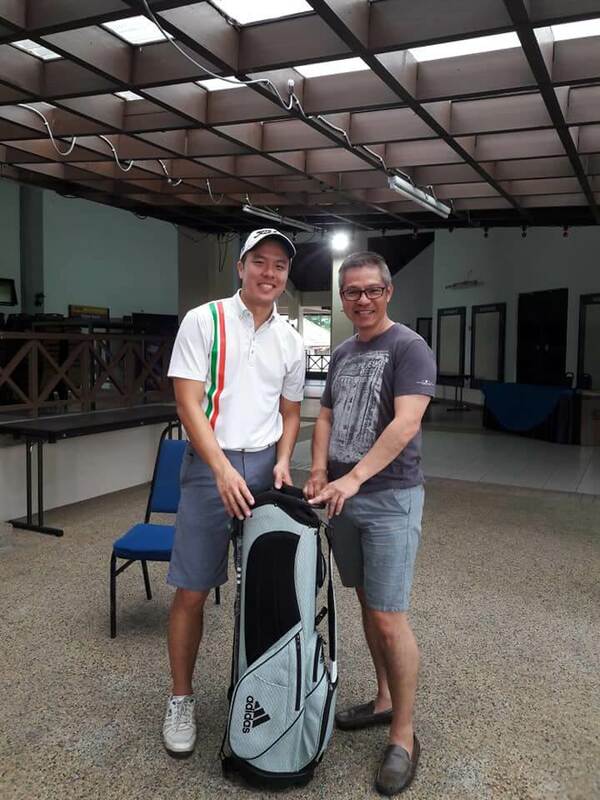 As we’ve said before, we want to promote #honestgolfing and we stuck to our word. 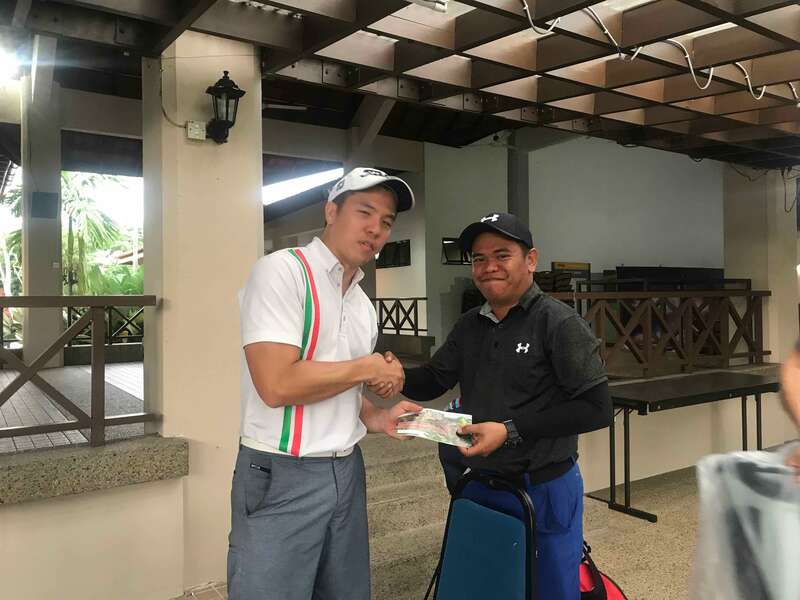 The winner of the first Monthly Medal was Roy Tey, who played of a 13 course handicap and coming in a nett score of 75. 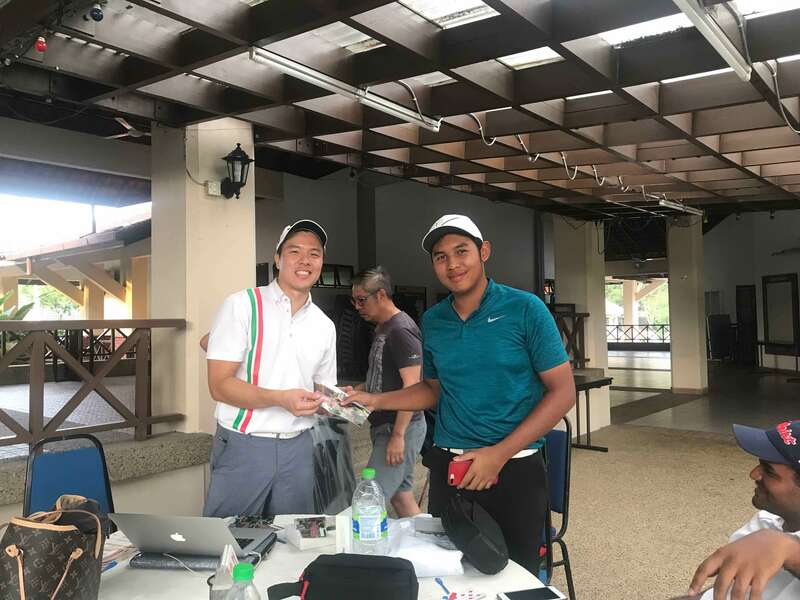 Runner up was Adam Arif Tiger, who played off scratch. 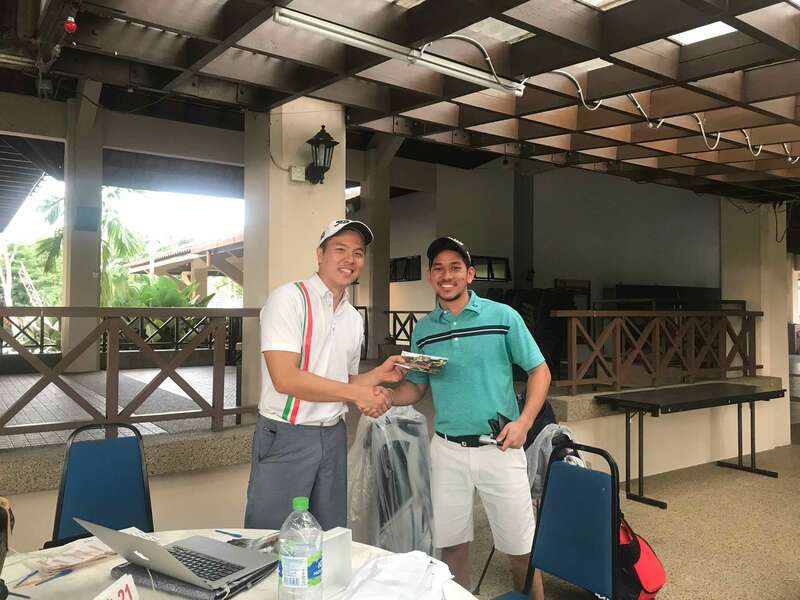 Deemples founder, David Wong won third place with a course handicap of 21 and nett score of 77. 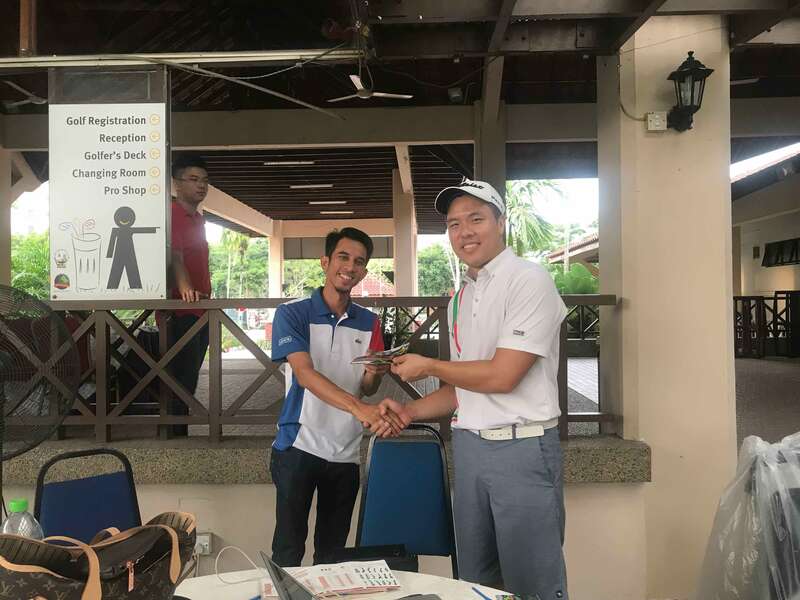 Qhairul Rizal that played off scratch yet won fourth place. 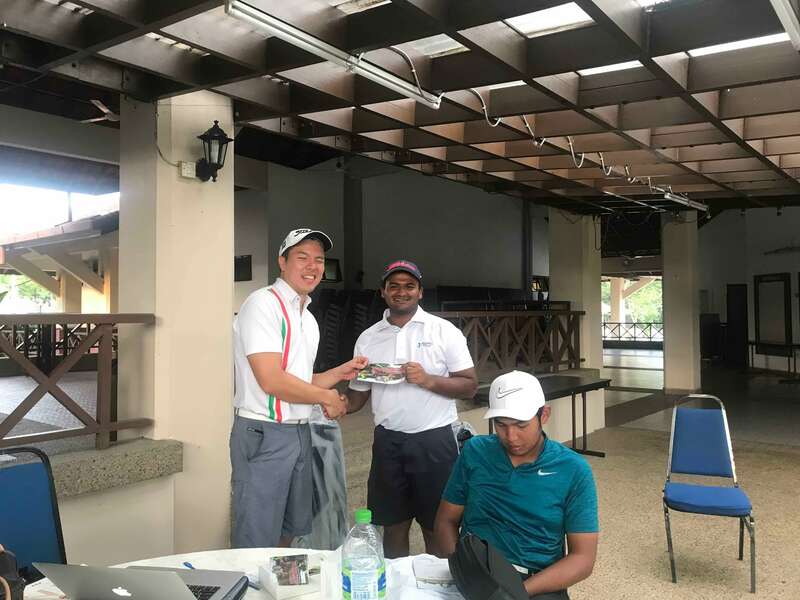 Fifth place was won by Vinoth Papan who also played off scratch. Lastly, here are the lucky draw winners for the day. 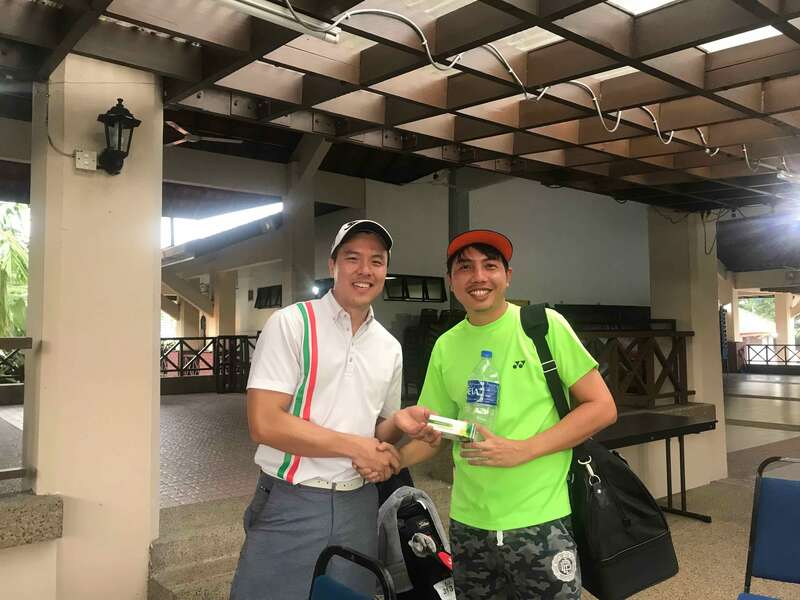 The main prize was sponsored by Be Golf Pro – an e-commerce for all your golfing needs. All in all, the first Deemples Monthly Medal attempt hit off to a glorious start. 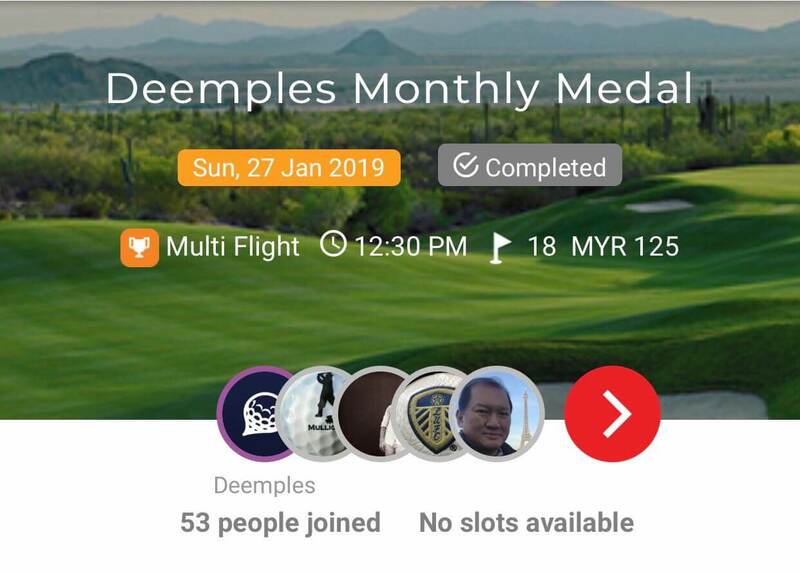 Be sure to join the fun in our upcoming Monthly Medals on the Deemples app! Thanks Rohaifi for your comment!